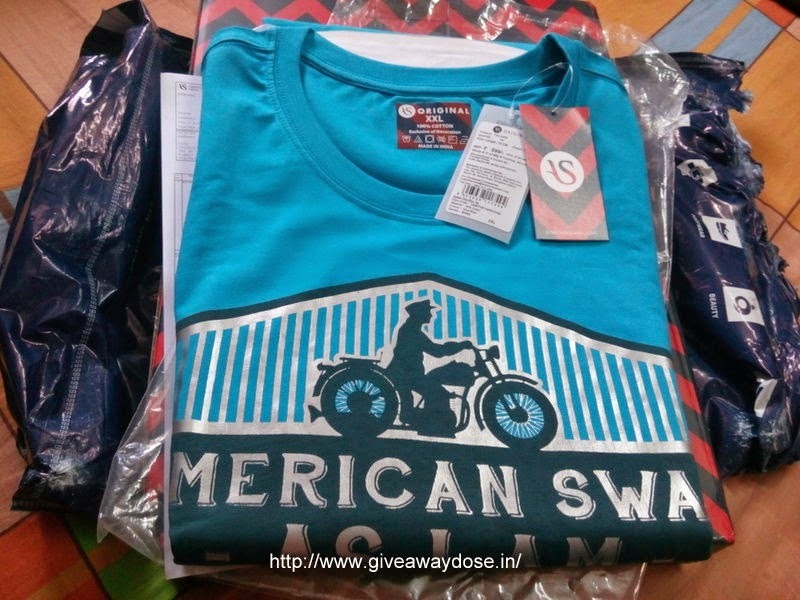 Today i am going to share my shopping experience with you guys from Americanswan.com . But at first let me introduce you all to this awesome shopping website. This online store is a one stop destination for the shoppers who are looking for glamorous yet affordable collection of apparel and accessories. The brand offers an inspiring kink to the generation “X”. 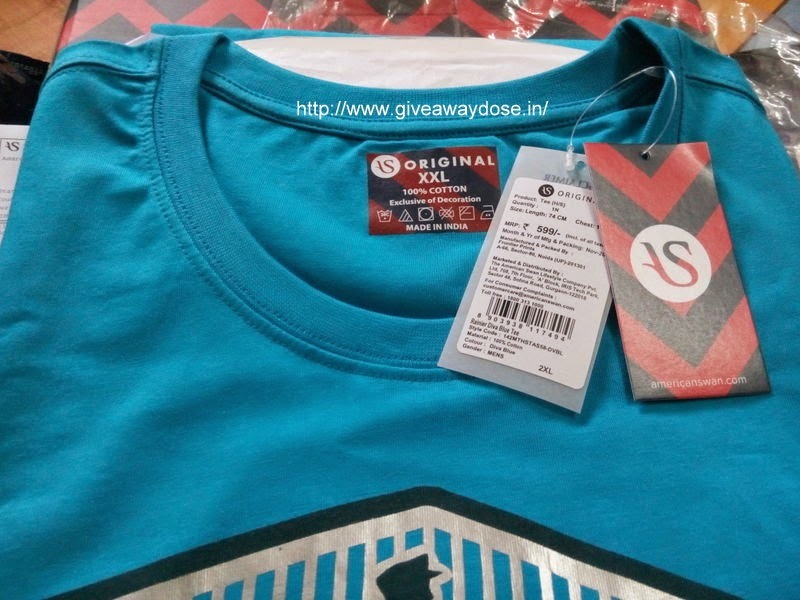 It also offers authentic smart casuals to the people who are looking for unique and glamorous yet cool lifestyle. 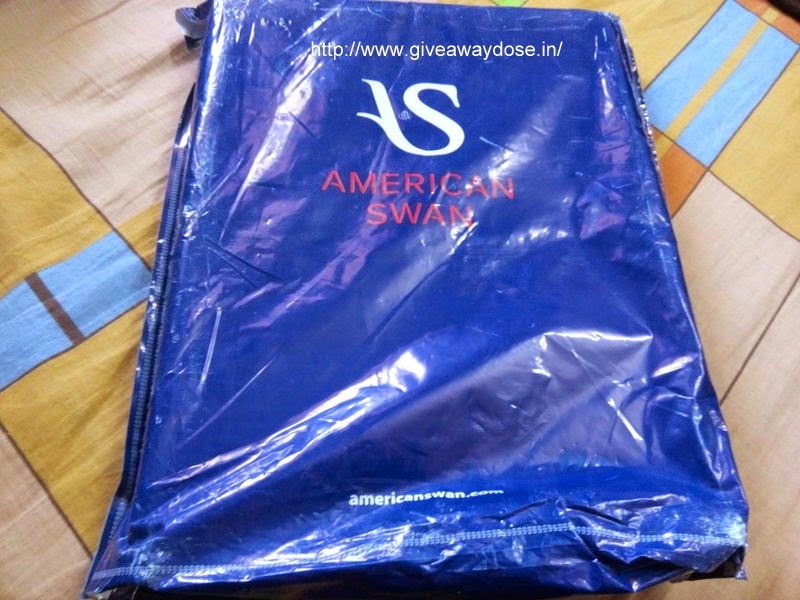 American Swan doesn’t just offers you clothes which makes you look fabulous but it also gives you a combination of art and creativity as a package in form of its product. In simpler word American Swan has kept in mind the different segments of the consumers and has delivered according to their needs and requirements. Well i was looking for a summer tee for Hubby, And to my surprise I found one quickly and ordered it for him. And when i received my order i noticed It was packed very nicely. The Quality is very comfy and soft, plus the look and design is just awesome and was just similar to the one shown in their website. 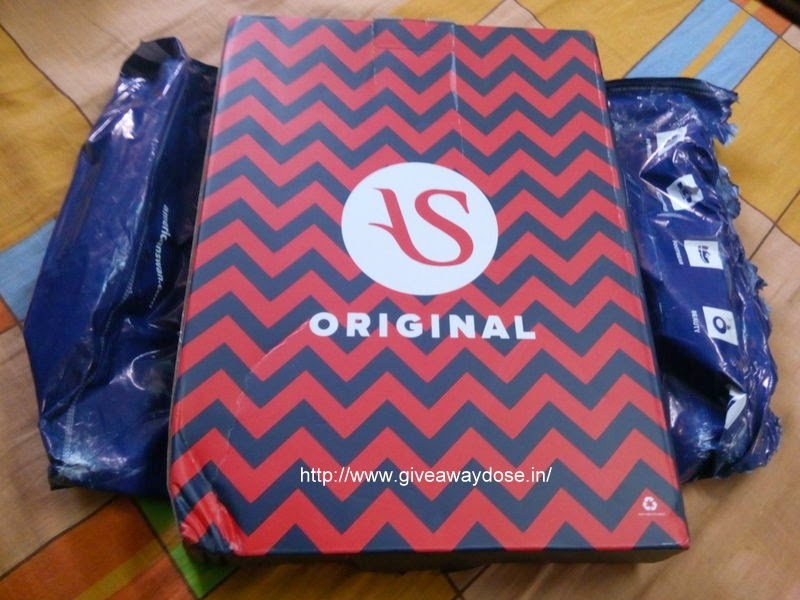 loved it a load :D Hope to shop something for myself next time from Americanswan.com . You can buy it HERE its available in 3 more colors and in all sizes. 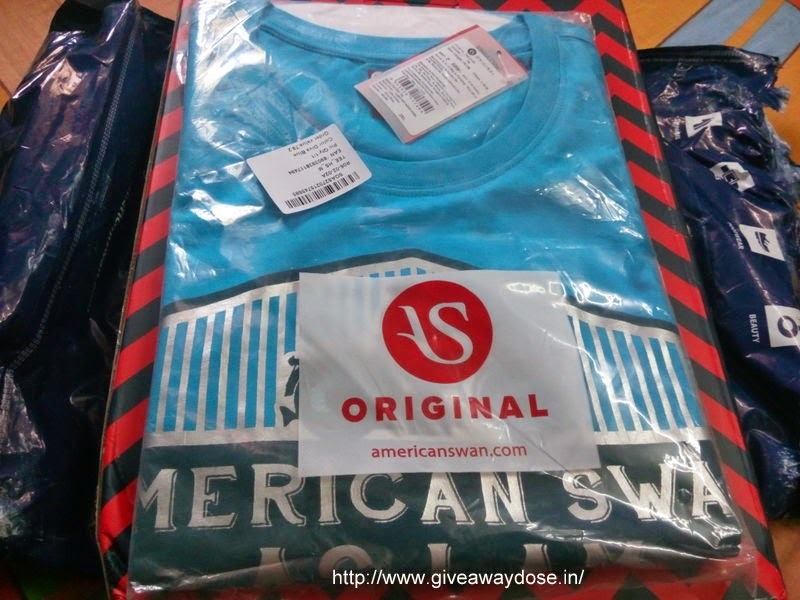 I am completely satisfied by the service provided by them and I would recommend you guys to visit www.americanswan.com once when you think of shopping online next.